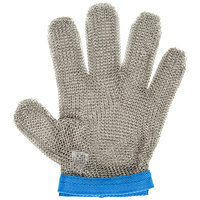 Level 5 cut resistant gloves come in a variety of materials, including metal mesh and synthetic fibers. 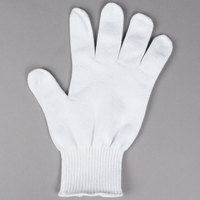 They are also available in a variety of sizes to ensure that each of your employees can find an appropriate fit. 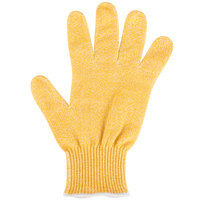 With a range of colors to choose from, you can even use these gloves for color coding to help prevent cross-contamination. 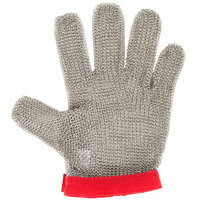 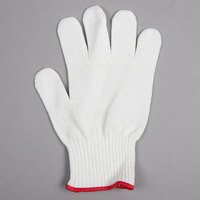 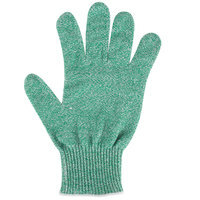 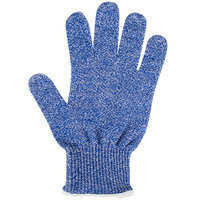 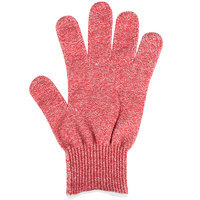 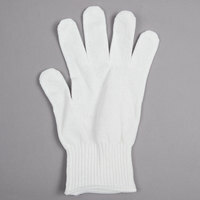 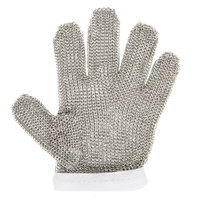 To prevent injuries in your high-volume or fast-paced kitchen, select level 5 cut resistant gloves. 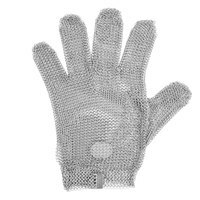 You can also choose from an assortment of materials, sizes, and colors to outfit your staff with the highest level of knife protection. 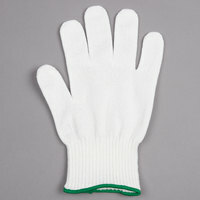 Additionally, many options are machine washable to help you maintain a sanitary environment. 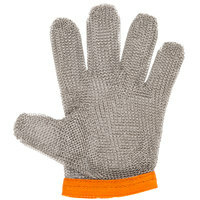 For related products, check out our safety vests and shirts, cooling towels, and safety rainsuits. 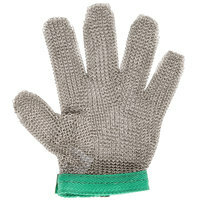 If you're wondering where to buy level 5 cut resistant gloves, we have a large selection of level 5 cut resistant gloves for sale at the lowest prices.